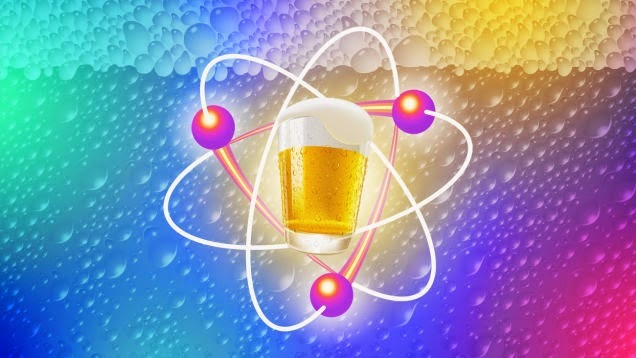 Some of the most popular alcohol related myths assessed with SCIENCE by LifeHacker. Coffee or a shower can help sober you up ... Nope, only time. Drinking Kills Brain Cells ... Can impair function of, but not kill. Mixing Types of Alcohol gets you more drunk ... Wrong! "Breaking the seal" causes you to urinate more ... No dice. Drinking one drink an hour keeps you sober enough to drive ... Nein. You can trick a breathalyzer ... They work! Different types of alcohol affect your behavior ... No, but your brain does! Shrimp, green tea, coffee, more alcohol, etc will cure a hangover ... Going to have to read to find out!! Take the jump for more details! !